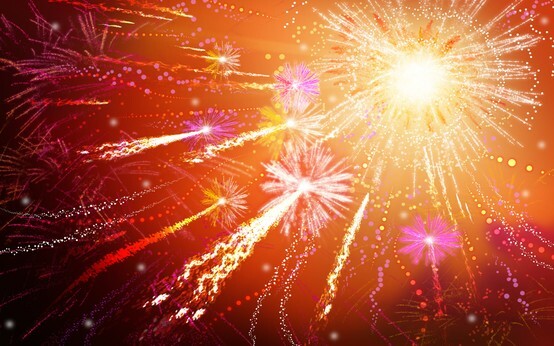 I'm heading to Mexico on Monday so I'm already in a bright colour/neon state-of-mind. Here are some great candy coloured accessories I found when I was searching for some inspiration pre-vacation. I've been lusting after a Nancy Gonzalvez crocodile clutch forever. 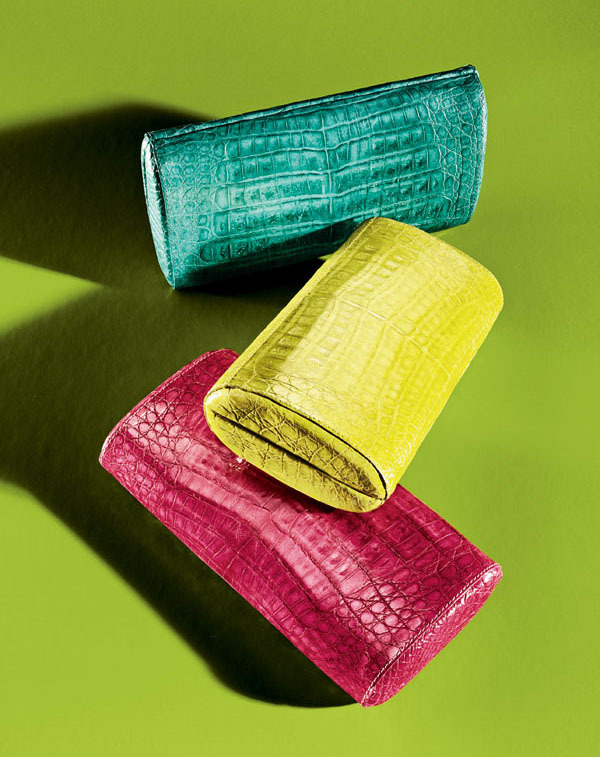 I'm borderline obsessed with her beautiful clutches in bright neon hues. The yellow is especially speaking to me. 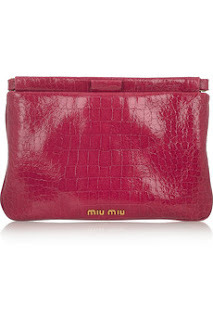 This hot pink Miu Miu clutch is gorgeous! 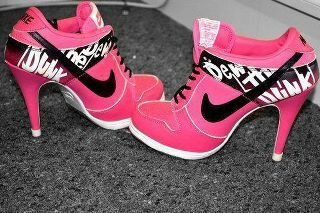 It would brighten up any outfit. 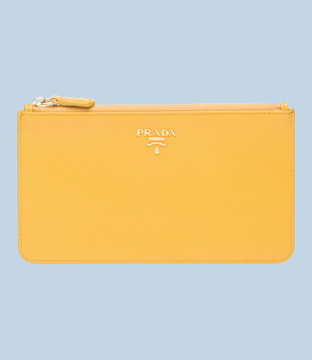 This yellow Prada flat pouch is so fun! It comes in a handful of bright colours that are all fantastic. I've been thinking about getting a new Winter jacket for a while. I got a great Marc by Marc Jacobs jacket a year or two ago and it's trendy and fun but I'd like to add something a bit dressier to my wardrobe (I'm going to be completely honest and say that I have more than just that one coat but my only dressier coat that I like is 8+ years old and the others are cute/trendy but I feel like I want something new). 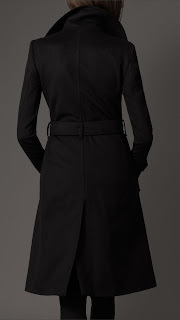 Anyways, I saw this Burberry coat and fell in love. 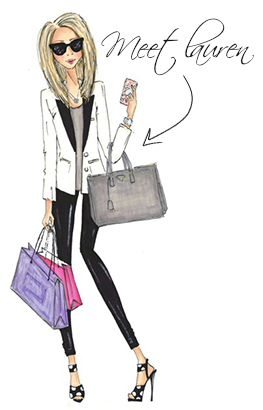 It's a cashmere funnel neck that's really soft and comfortable but can easily be dressed up or down. I'm going to look around a bit more but this is definitely on the top of my list right now. Since it's the first day of Winter I thought I'd post this photo of Miroslava Duma in the most adorable Winter hat and coat. This photo is from a few years ago but her style never gets old! 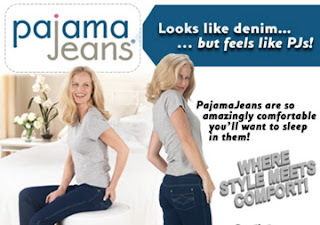 I was in NY last week with Jordana and after some drunk idiot woke us up at 2:30 a.m. by banging on our hotel room door, we watched an infomercial for a product called Pajama Jeans. My first response was 'Is this for real?' because to me this is hands down the stupidest product I have ever seen and probably one of the funniest infomercials. My second response was I NEED to blog about this. Because really, if it EVER occurs to you that something called a Pajama Jean sounds like a good idea than you need some serious help. This is worse than 'we can't be friends,' Pajama Jeans warrant an intervention. If you have time, I suggest watching the video on https://www.pajamajeans.com/ because it's guaranteed to provide a lot of laughter. 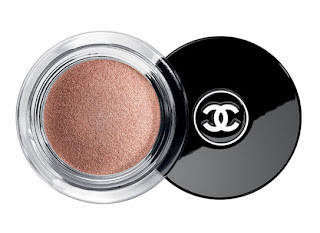 I really love the newest Chanel Illusion D'Ombre eyeshadow pots. They're touted as long wear luminous eyeshadow and they really live up to the name. 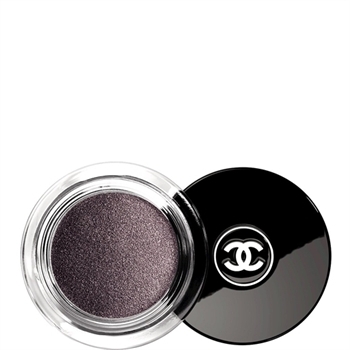 They have a lot of shimmer and have a creamy gel-like texture that goes on very smoothly. I bought the dark purple/gray colour Illusoire about a month ago and just picked up Emerveille a beautiful neutral gold-peach colour. To be honest, I'll get a lot more wear out of the Illusiore colour but I really do love them both. They really last all day long and look fabulous.